THE PRINCIPLES OF THE YUEN METHOD© WORK because they activate changes in you on the quantum level, where everything is energy. Great video of Tai Njio introducing the Yuen Method: How it works, why it works so fast & effectively, and why you can learn it. ​Expand video at lower right corner. If video does not work: update your browser. Why use the Yuen Method©? YES! YOU WANT TO FEEL THIS GOOD! The Yuen Method© and the Vibrational Fitness Bar© are developed by Dr. Kam Yuen, a 35th generation Shaolin Master, chiropractor, healer. A former aerospace engineer, he is also noted for his expertise in Tai Chi and Qigong as well as Feng Shui. With the Yuen Method© he has facilitated amazing shift in 100,000's of people. Today he continues to bring his work international. Now 76 years old, he lives in Los Angeles, CA. Fun Facts about Dr. Kam Yuen! Dr. Kam Yuen has authored several books including Beginning Kung-Fu and Technique and Form of the Three Sectional Staff in Kung Fu (Literary links to the Orient). ​He is also a 2012 inductee in the Martial Arts History Museum's Hall of Fame. In addition, World Black Belt has called him a living legend. Also David Carradine's Kung Fu Master, and technical adviser of the the original Kung Fu ​TV Series. 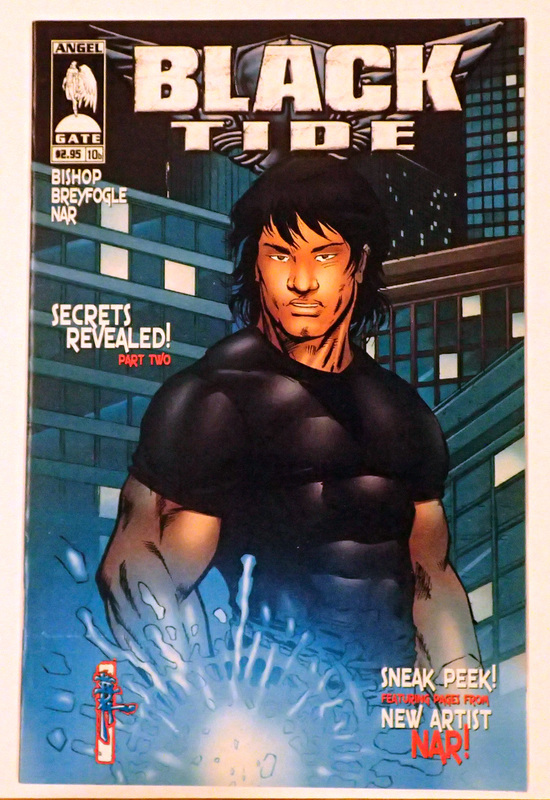 Dr. Kam Yuen is is also the inspiration for the Black Tide comic book series in which "The Secrets of the Shaolin are the foundation of power for any of the characters... Strength of Spirit, Power of the Mind and the Healing Energy of Qi." 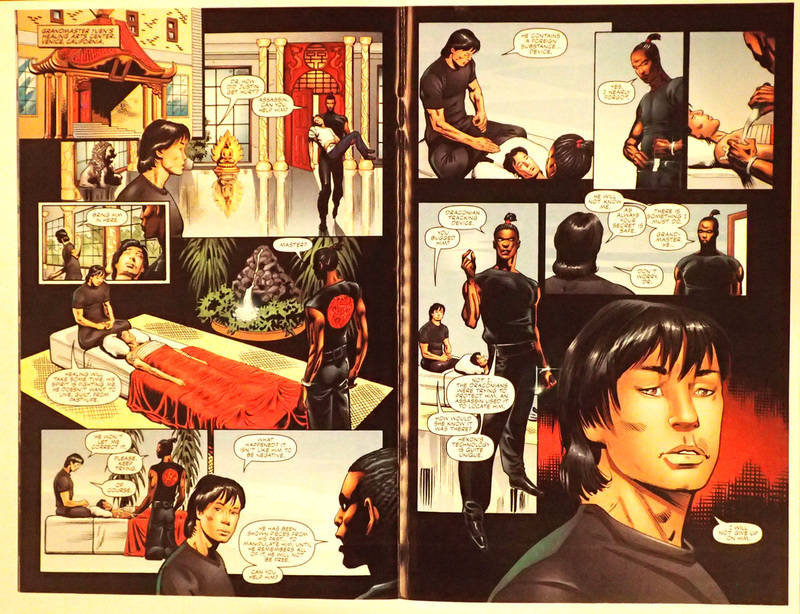 Grand Master Kam Yuen applying the Yuen Method on a comic character.